Last week in Tokyo, fashion photographers were camera-ready in preparation for the fashion week with arguably the best street style, rivaling that of Paris. 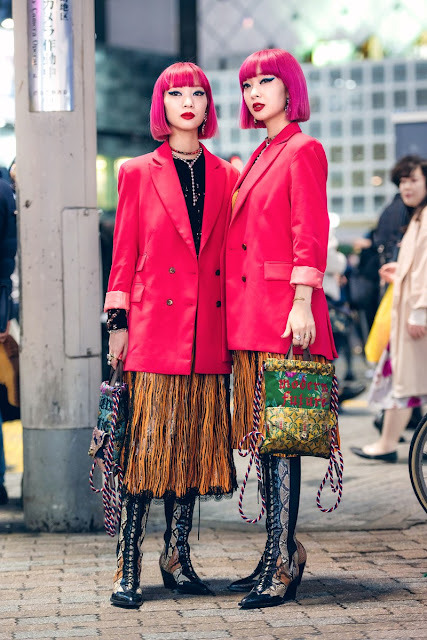 Tokyo is home to trendsetters and fashionistas who can take risks with style, creating looks that inspire and set precedent in the fashion community. 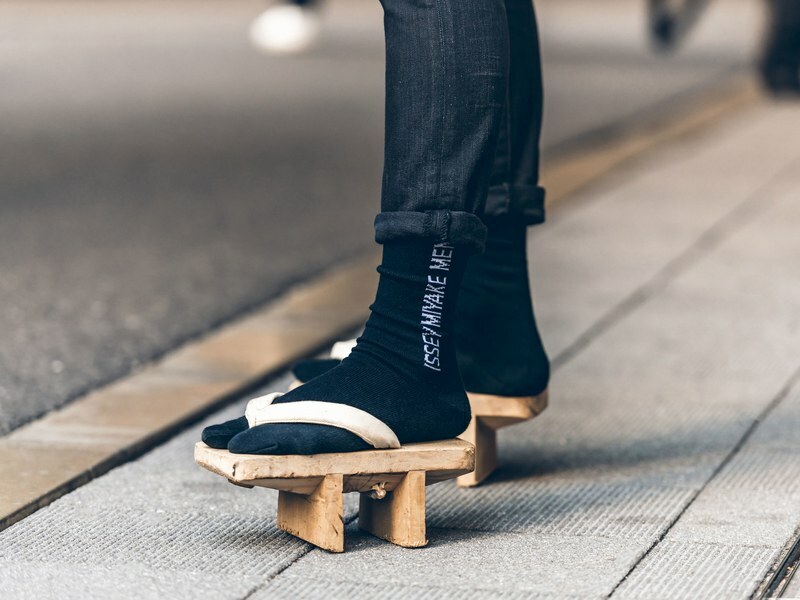 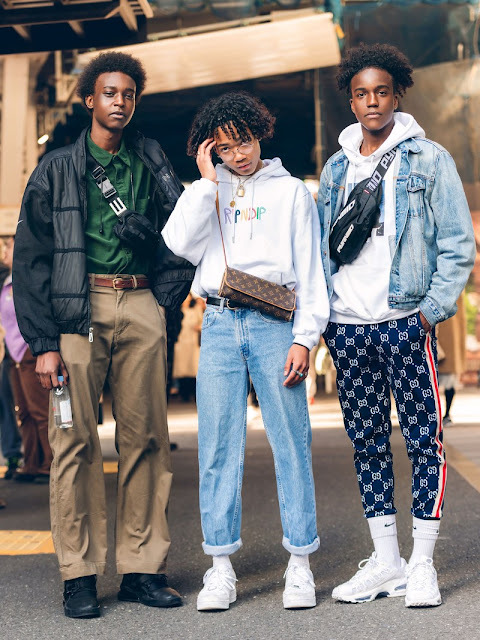 Here are some of our favorite street style looks from Tokyo's fall 2019 season. 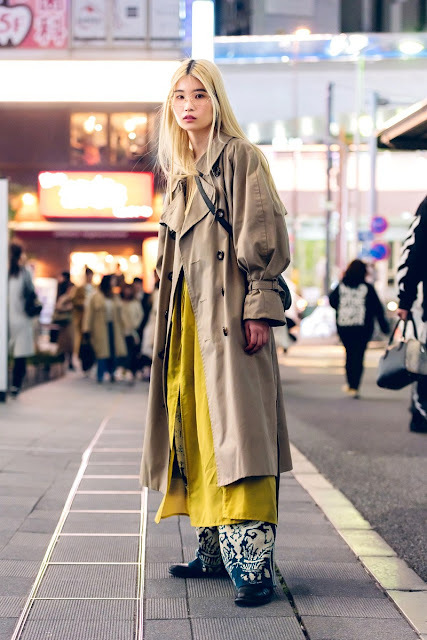 Whether completely on trend, a mix of vintage and eclectic, or totally fashion-forward, there's no denying that these looks are a treat for lovers of unique style. 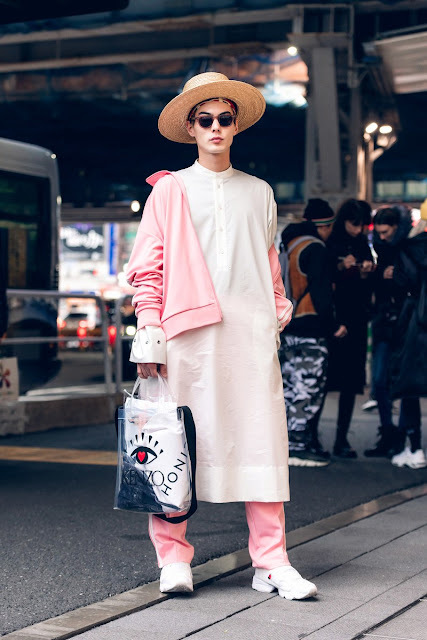 Tokyo street style embodies what I love most about fashion - that it is fun and a form of expression. 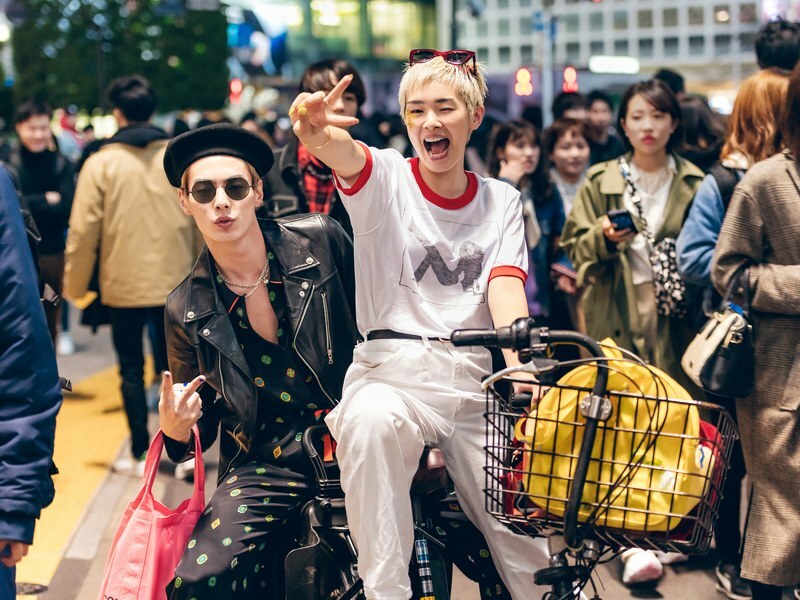 Scrolling through these pictures and seeing people express themselves and have fun through clothing reminds me what fashion is all about and why I fell in love with it in the first place.